Undoubtedly we all love Facebook, not because it is the most popular social networking site but it is also a platform that has immense potential. People from different continents meet here, and those having similar interest discuss and take it further. 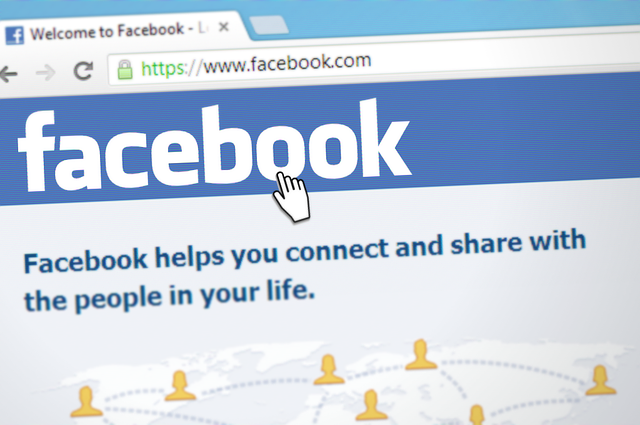 Today we will be covering some of the most common issues that people face on Facebook. The Facebook login problems. With the amount of traffic and millions of visitors using Facebook, it’s more likely to have some issues, but those are not permanent and can be solved. The most common problems with Facebook login are incorrect password or email and below you will find those common issues and about the need to address them. This problem occurs when your password or email address that you have typed is wrong due to a typo or spelling mistakes. By deleting the email address entirely and typing your email id again, can solve this because Facebook fails to detect the spelling error. Now before you enter your password make sure your caps lock is turned off. Passwords are case-sensitive, and Facebook will always reject all caps password, you will then be redirected to the incorrect email address / password page. More on this subject can be seen on an official page by Facebook. Its another common problem when you try to sign up for Facebook using Google apps and you id is admin, service, contact or info then you will not be able to sign up. This is because Facebook will not allow you to sign up with those generic names. For this, you can make an email id on Google apps like yourname@yourdomain.com and sign up for Facebook. Cookies on your browser can make this problem reoccur. Sometimes your Facebook login page does not load correctly, or it does not load entirely. It this issue is reoccurring then you should refer Facebook help section. To grab you email ids and password, Phishing is the new technique hackers are using. They create fake login pages and try to make you a victim by placing those fake login links on websites you visit. To secure your emails and passwords, I suggest you to use the following steps. Never click on sites that provide Facebook login links on their pages. You must always enter Facebook URL yourself in the browser and then login safely. Always check the URL in your browser window. The URL bar can also be changed by a good hacker and professional phisher can make these changes to match Facebook login page to a perfect replica. Never share your passwords or login details to anyone. Passwords should always be long and a mix of numbers, letters, symbols. This will make them more tough to crack. So, what Facebook login problems do you have lately? Are those keep coming back. Share with us your common issues on Facebook.